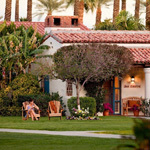 Maybe it’s the way the trees fan out before a mountain backdrop—like a hand beckoning—but Palm Springs has always had that vacation-on-arrival feeling. 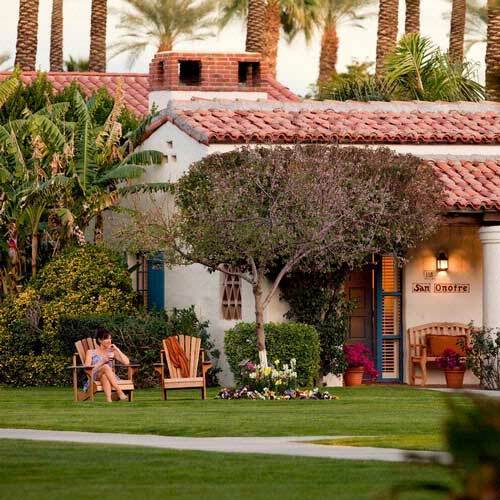 And nowhere is the vibe stronger than at La Quinta Resort & Club, a family-friendly California classic with hacienda-style rooms, two dozen tennis courts, and a candy shop that sells throwbacks like Good & Plenty and caramel apples. But you haven’t really arrived until you’ve booked a treatment for you and your dog at the revamped spa. Bliss out with the avocado lotion wrap and eucalyptus oil while your hound goes wag-happy for the hourlong canine rub-down.